Our hotel is located in the heart of the city of Nantes, between Place Royale and Place du Commerce. The tram lines and the "Commerce" underground car park are 2 minutes away, while the train station is 10 minutes away and the airport around 20 minutes on the Tan Air Shuttle. 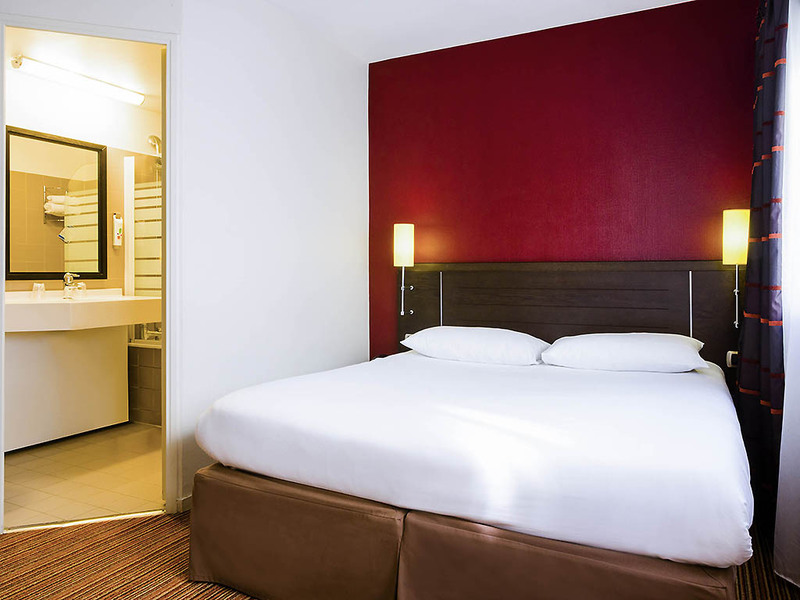 Its close proximity to Nantes Events Center makes our hotel an ideal place to stay for a business trip. A friendly team, on hand to help!